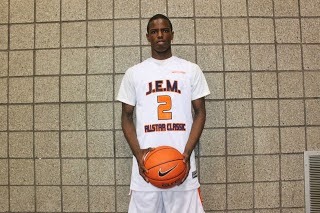 In a bit of a surprise Basketball Spotlight Alum Isaiah Whitehead selected Seton Hall University as his home for his college career. Whitehead starred on the Spotlight circuit with the Juice All Stars while leading them to Team OF The Year Honors. He also capped his grammar school career off as the Basketball Spotlight Player Of The Year and being ranked as our #1 Player in the region. Basketball Spotlight would like to congratulate Isaiah and his family with this great accomplishment. We look forward to watching you play on the tube next year.